Willow Bend Fitness Club is a non-staffed facility where all private members have their own access code for easy access to the club. We offer flexible membership options to fit your individual, family or corporate/group wants and needs. Contact our gym today to schedule a visit to learn more about our membership options, personal training, massage therapy, cryotherapy, and everything else our state-of-the-art fitness center has to offer. When you become a member of Willow Bend Fitness Club, you join a club that takes pride in being unlike all of the other gyms. 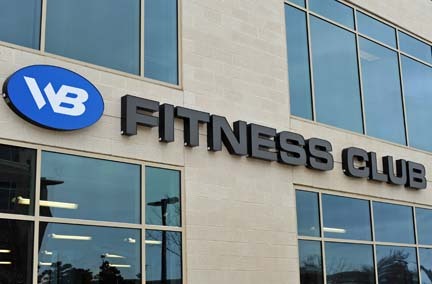 We strive to create an upscale, non-intimidating, and fun atmosphere packed with state-of-the-art fitness equipment, world-class certified personal trainers, superior workout programs and treatments, and premier fitness instructors. Our membership rates are based on our commitment to providing you with the services and amenities you expect from an upscale gym. We are a code access facility with limited staffed hours. Please contact our fitness center for more information on how to try out or join the club.